The Gowanus Canal, seen from Union Street. Over 350 million gallons of raw sewage and other toxins overflow from our sewer system into the Gowanus Canal every year. It creates horrible odors and several health hazards that thousands of local Gowanus residents – including over 4,000 public housing residents – have been living with for decades. As part of the U.S. Environmental Protection Agency’s (EPA) Superfund clean-up of the Gowanus Canal, the City of New York was ordered to install two combined sewer overflow (CSO) retention tanks, which hold the combined sewage and storm water until the rain passes and then pump the CSOs to a sewage treatment plant, rather than releasing them untreated into the Gowanus Canal. These tanks are crucial new public infrastructure – but they will also occupy a significant amount of space in a changing industrial neighborhood that lacks adequate public and green space. The siting of the larger, 8 million-gallon tank has been controversial, and this week the New York City Council is set to vote on the City’s acquisition of privately-owned lots alongside the northern end of canal to build the tank there. The alternate proposed site for this tank is Gowanus’ only public open space –Thomas Greene Park –which the EPA initially proposed as the site. After years of community advocacy for an alternate site which included Friends of Thomas Greene Park collecting more than 1,000 signatures on a petition against siting the CSO tank facility in Thomas Greene Park, in 2016 the City and EPA agreed that the privately-owned lots across the street from the park would be the first choice for siting the 8 million-gallon CSO tank. By approving the acquisition to build the tank on the private lots, the City will better meet the community’s needs by preserving Gowanus’ only public park, expanding greenspace, and saving critical public funds. Thomas Greene Park is extremely unique in what it provides for residents in the area. It’s the only large park within a ten-minute walk of three New York City Housing Authority (NYCHA) developments – Gowanus Houses, Wyckoff Gardens and Warren Street – which house thousands of residents with limited access to public amenities just blocks away. Also, located within the park is Double D Pool, the only public outdoor pool within a three-square mile area. Each year several thousand people use the pool – a number that is expected to grow because of upcoming re-zonings. The park and pool are critical community resources for Gowanus which is also an urban heat island. Losing them would be an unacceptable outcome of this clean-up process. The City Council will be voting to acquire privately-owned sites at the north end of the Canal along Nevins Street between Butler and DeGraw, immediately adjacent to the City’s existing Department of Environmental Protection (DEP) pumping station, to build the 8 million-gallon CSO tank. Siting the tank here advances environmental justice and would expand the limited green space in Gowanus while ensuring that Gowanus’ existing public park space is protected and improved. To create more greenspace in park-starved Gowanus, trees and grass could be planted on top of the CSO tank, which will take up more than one city block underground and requires a ‘head house’ structure above ground for maintenance and odor control. The New York City DEP and Department of Parks and Recreation are working collaboratively to achieve three critical public goals: advance the clean-up of the Gowanus Canal Superfund site, dramatically improve the sewage infrastructure in Gowanus and expand publicly accessible open space above the 8 million-gallon CSO tank. The City Council’s vote to allow the City to acquire privately-owned land to site the 8 million-gallon tank is Gowanus’ first of four public land use actions. It is a critical step forward to cleaning up the Gowanus Canal and advancing environmental justice and sustainability goals in the neighborhood, especially for local residents who have lived with the cumulative environmental burdens in Gowanus for generations. Our local nonprofit community organizations and leaders, with the expert help of the New York Lawyers for the Public Interest (NYLPI), have been advocating for the 8 million-gallon tank to be sited adjacent to the Canal for years to advance environmental justice and expand the limited green space in Gowanus while ensuring that Gowanus’ existing public park space across the street is protected and improved. Gowanus is like many older industrial communities where low and moderate-income housing has historically been sited adjacent to ‘undesirable’ uses or in inconvenient locations and is now experiencing gentrification pressures. Now that the community is finally improving, and the public investments and environmental clean-ups are moving from planning to implementation, we need to ensure that long-time residents can benefit from the improvements and that we are thoughtful about how to leverage these investments to advance equity, sustainability and inclusion. The City Council vote is the first of a series of land use decisions for the neighborhood and provides an opportunity to thoughtfully plan for the future of Gowanus. At the northern end of Gowanus, we can construct an improved and expanded public green space, with Thomas Greene Park and the Double D Pool connected to a new publicly accessible green space on top of the critical sewage infrastructure of the CSO tank. 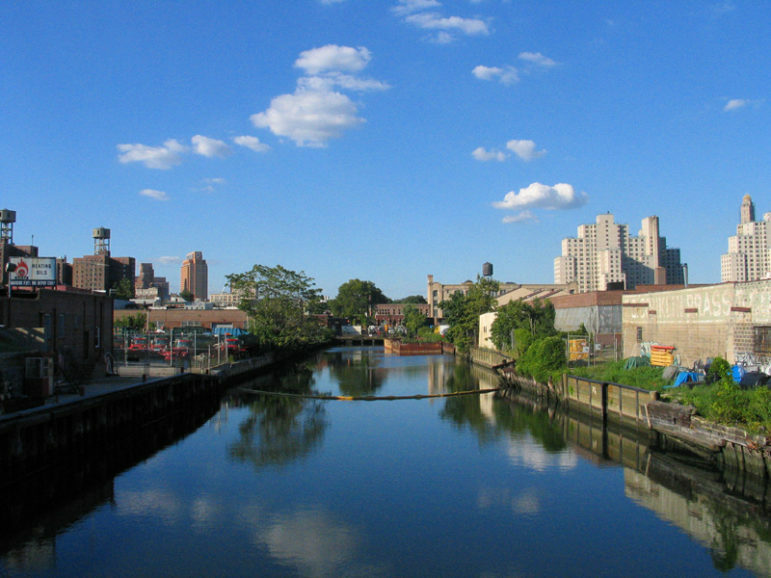 The city can incorporate an educational component in the tank and head house design to highlight its unique historical and environmental characteristics – all adjacent to a cleaned-up Gowanus Canal. It’s also possible to incorporate key architectural and historic elements of the Gowanus Station House in the newly build head house. If we are clear about our goals and are intentional in their pursuit, all of this is possible. We strongly urge the City Council to vote in favor of siting the CSO tank in the private lots along the canal, as a critical step forward to advance equity and in support of the environmental and health needs of Gowanus residents. Sabine Aronowsky is a Community Development Consultant at Fifth Avenue Committee. Michael Higgins is an organizer at FUREE. Andrea Parker is the executive director of the Gowanus Canal Conservancy. Sue Wolfe is the president of Friends of Thomas Greene Park. The EPA agreed to ALLOW the City DEP to pursue the CITY’s DEP’s First Choice site for the privately owned land. The EPA engineers have never endorsed the DEP’s First Choice site as the First Choice location for this ever growing DEP facility. The EPA team publicly stated that the DEP tank location was problematic given the elevation of the DEP’s chosen site and it proximate location to the body of water (the canal). And the EPA is requiring the DEP to simultaneously design a detention tank located in the contaminated coal-tar basin under the park. 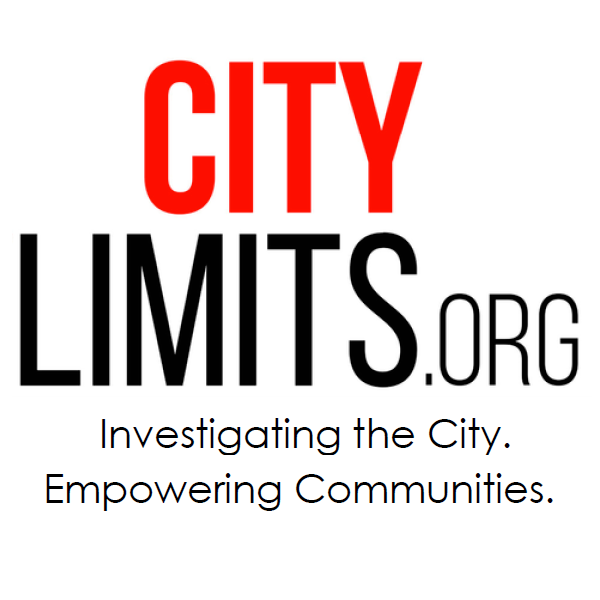 The City has been taken a bullying stance throughout this process: shutting down businesses, closing film studios, stopping local commercial development which would more provide real regular jobs, taking property by eminent domain from local business, threatening to destroy local historic structures, all the while pushing to leave vast amounts of contaminated materials in the park land. And now we are being asked to see that the city position is about environmental justice??? The EPA alternative plan would provide a better cleaner, decontaminated park, with all new park facilities, including a potential for building a new year-round indoor pool. The author is a shill for the city. The city is on the hook for the bill, so they don’t have what’s best for residents in mind. The EPA is the good guy, the one making people clean this crap up. They want what’s best for the community. The city is being punished so they want the project to be cheap (initially), but eventually dragged out with costs overruns that seep to their political donors. It’s embarrassing I live in a city with so many resources yet they still have to dump sewage in a heavily populated area. Some in Greenpoint are reassured by the plans put forward by the developer of the former NuHart and Company vinyl and plastics factory, but other neighbors remain wary.